Scientific strictness and great ease of use in a single product. 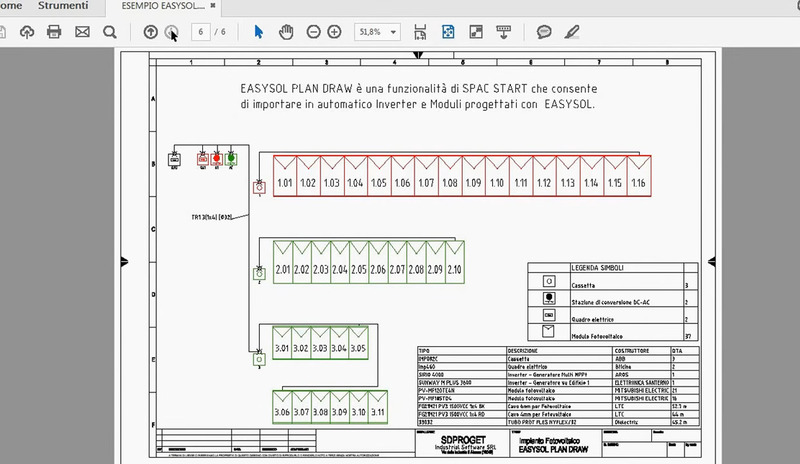 Developed with Autodesk technology, SPAC EasySol integrates the AutoCAD OEM graphic engine and allows the automatic drafting of all the designs, technical and economical documentation required for the complete project execution. SPAC EasySol is a professional and efficient Software with a strong process automation that makes it extremely reliable and easy to use. The project can be set starting from the definition of the modules. In this case the Software will propose a selection of inverters suitable for the correct electrical coupling. Optimizing the time to produce a complete and well-documented quotation is essential. 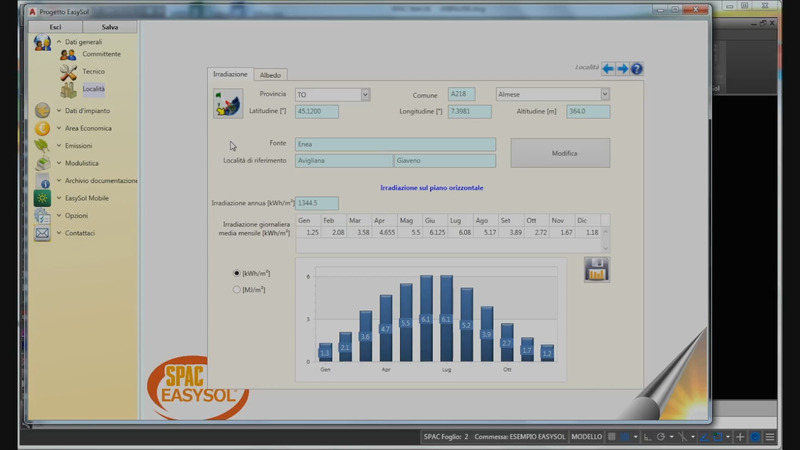 With SPAC EasySol it is possible to make in a few minutes with a professional result.